I am so excited to be pulling out all of my favorite summer dresses. I live in dresses through the summer time and they are my go to. I love that they are light and simple, but can be dressed up or dressed down so simply. 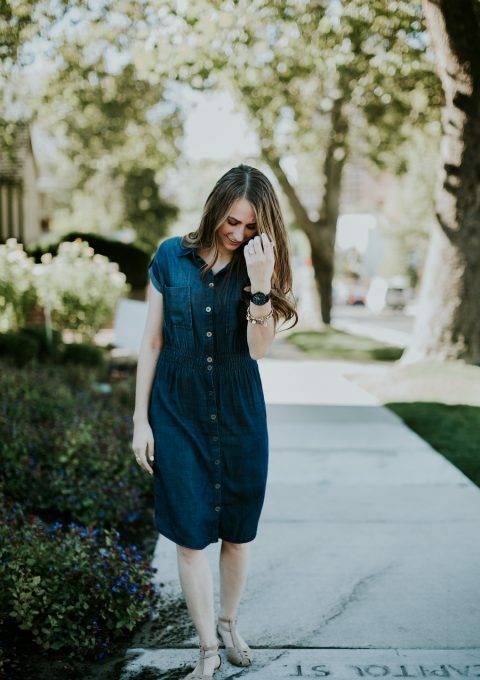 I get asked all the time the best ways to dress down your summer dresses so I am thrilled to do this post for you guys today! 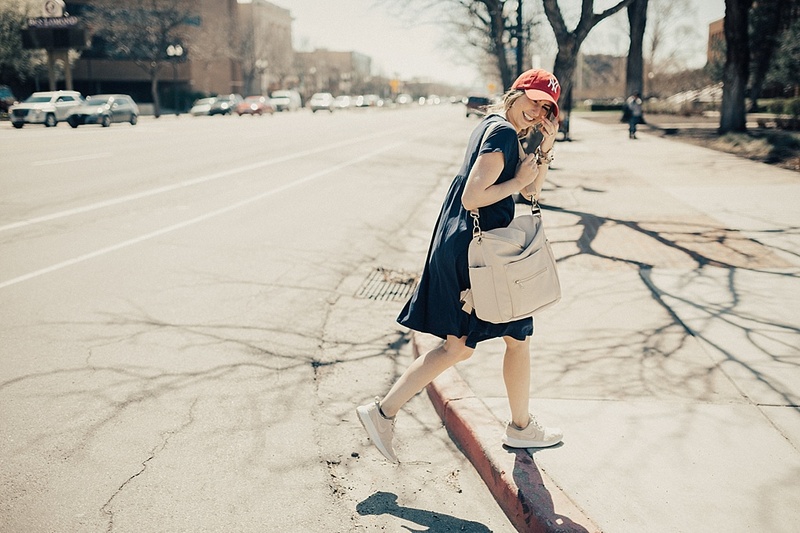 Wear sneakers with your dress! Adidas, Nike, Mindy Maes Market, really any kind! 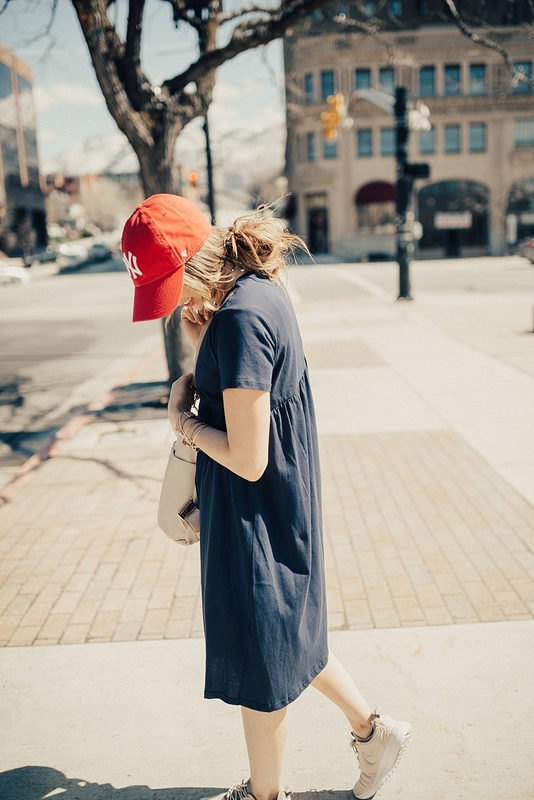 Pairing your dress with sneakers instantly dresses it down. 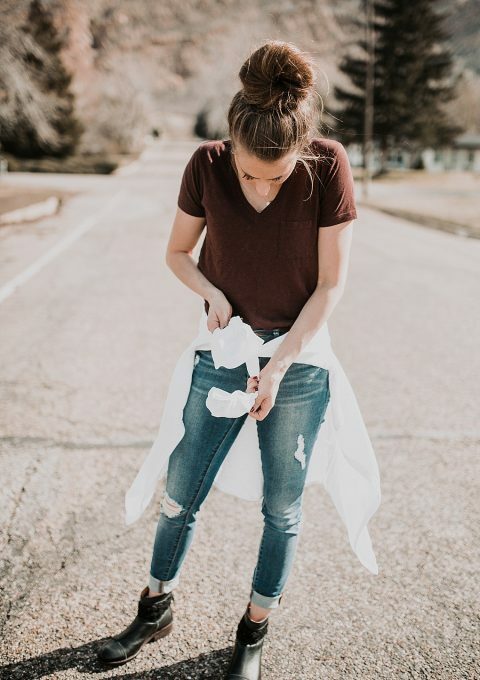 Any type of cotton or knit dress generally can be dressed down with sneakers. You may feel a little uncomfortable when you wear them the first time, but trust me girl, it looks great! 2. Wear a baseball hat! I haven’t been a hat girl since recently, but I am instantly converted. 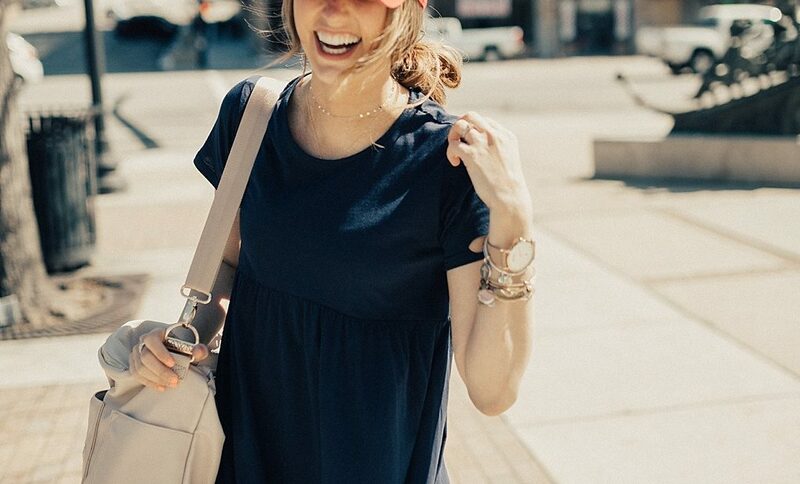 I love that I can pull my hair back quick into a messy bun and throw a hat on. 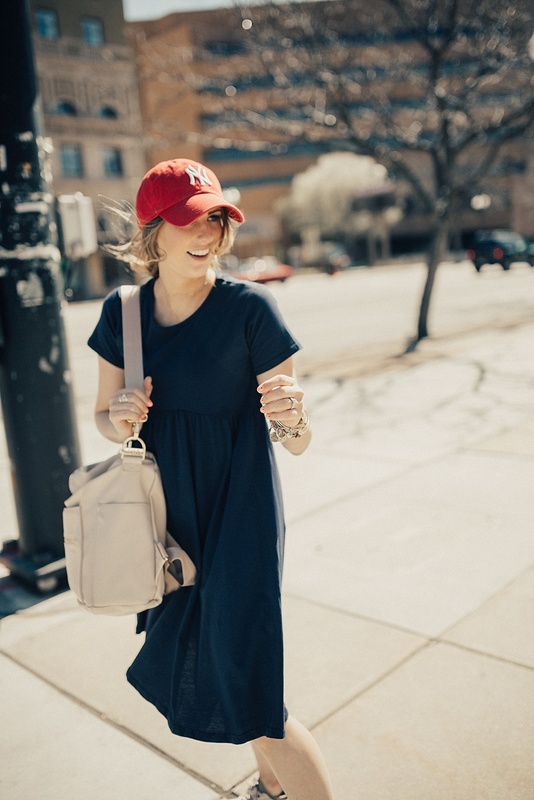 Hats whether it be a floppy hat or a baseball hat give a relaxed look to any outfit and couldn’t be more perfect for summer time. 3. Pair with a simple bag whether it be a Fawn Design bag or a cross body bag. 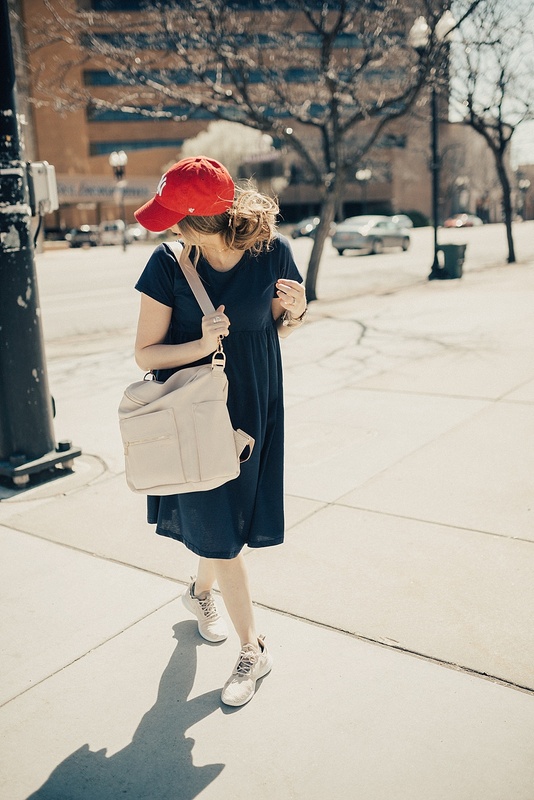 Depending on what your go to bag is it can completely change the look of the dress. 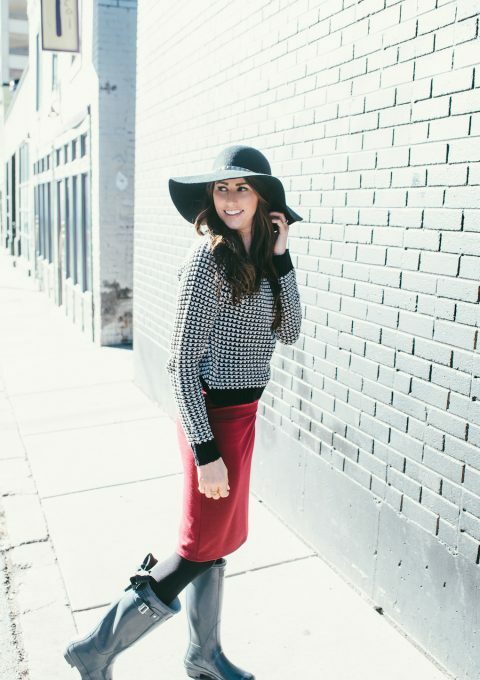 Pair it with a simple bag like a Fawn Design bag or a cross body bag! 3 Ways To Wear White Button Ups. Previous Post: « A DAY IN THE LIFE.